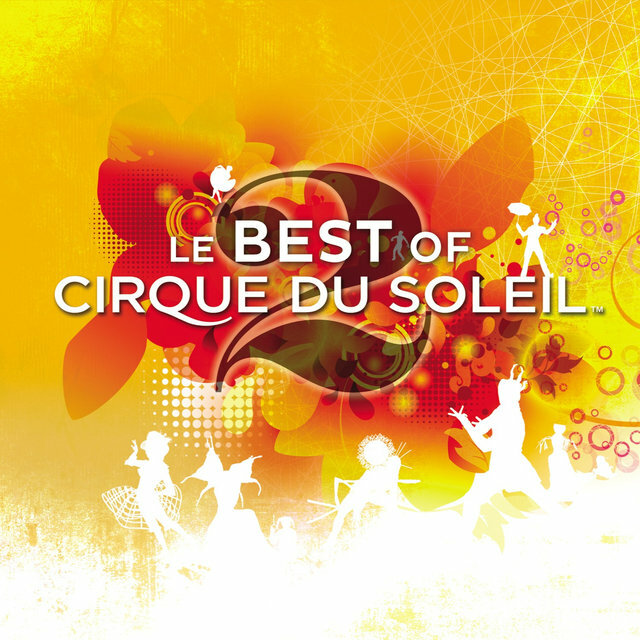 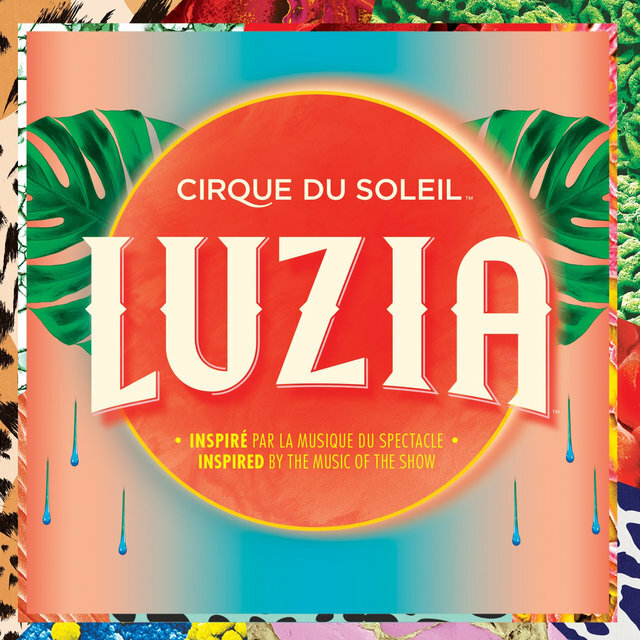 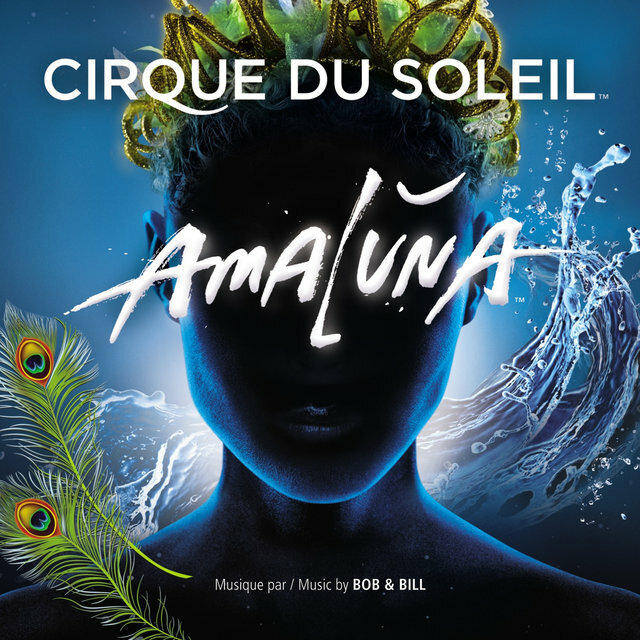 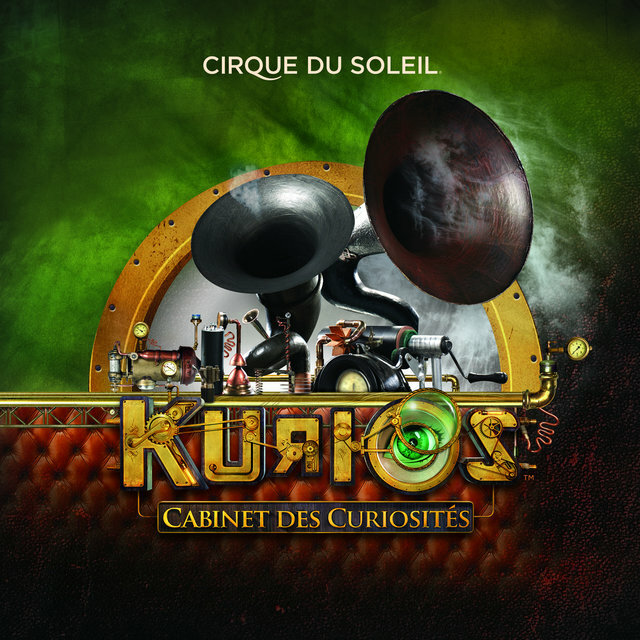 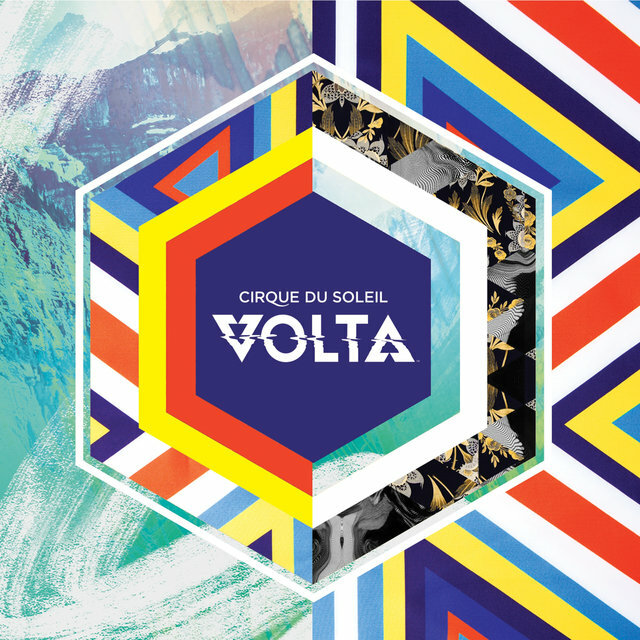 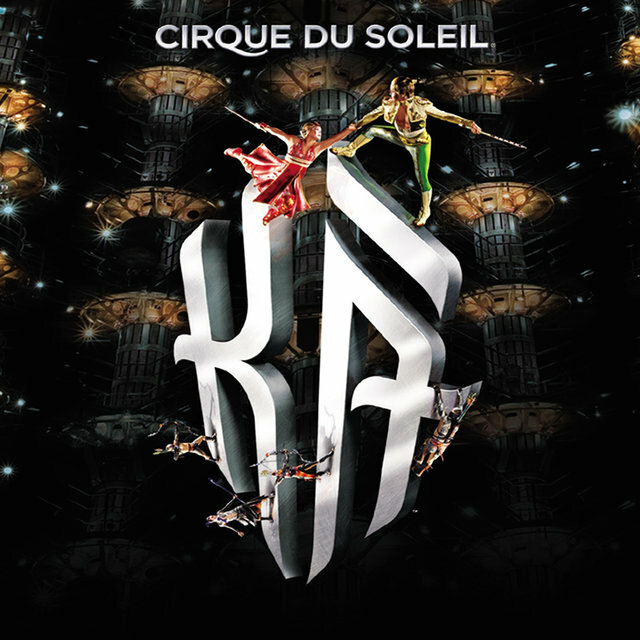 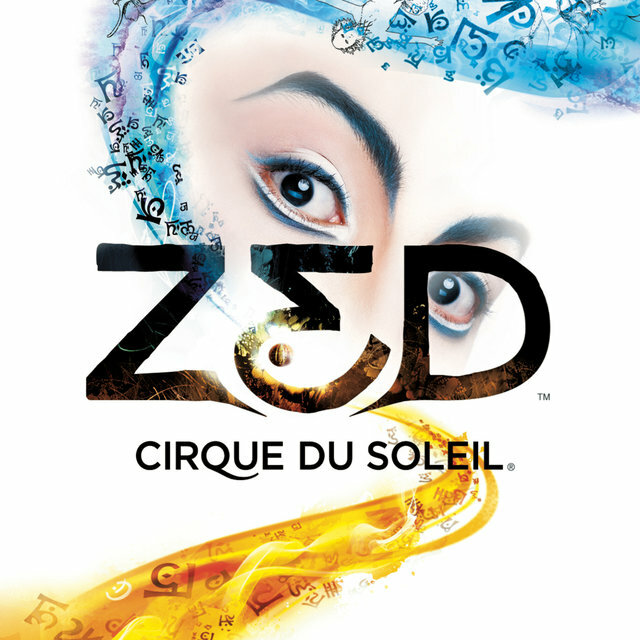 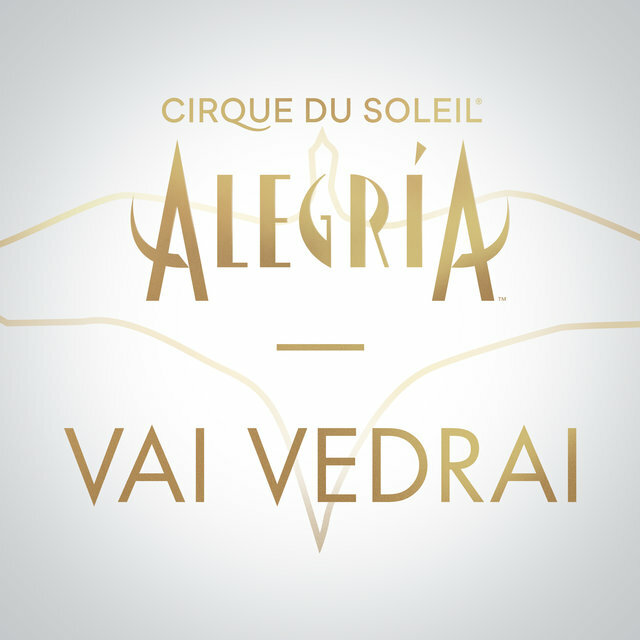 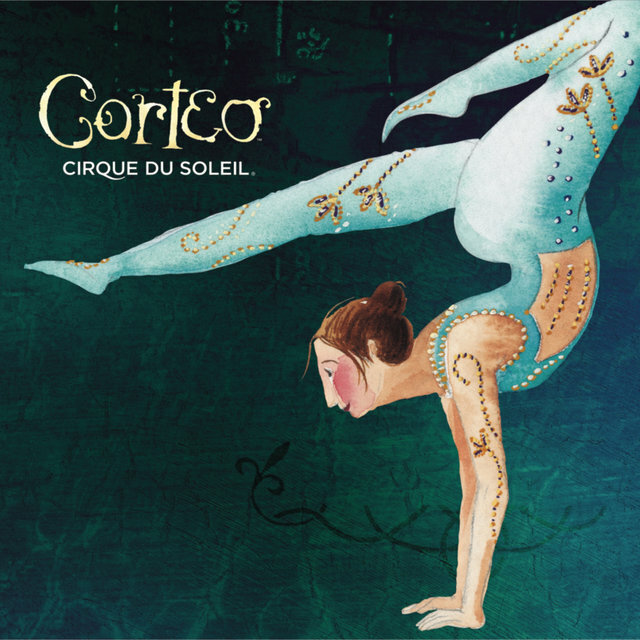 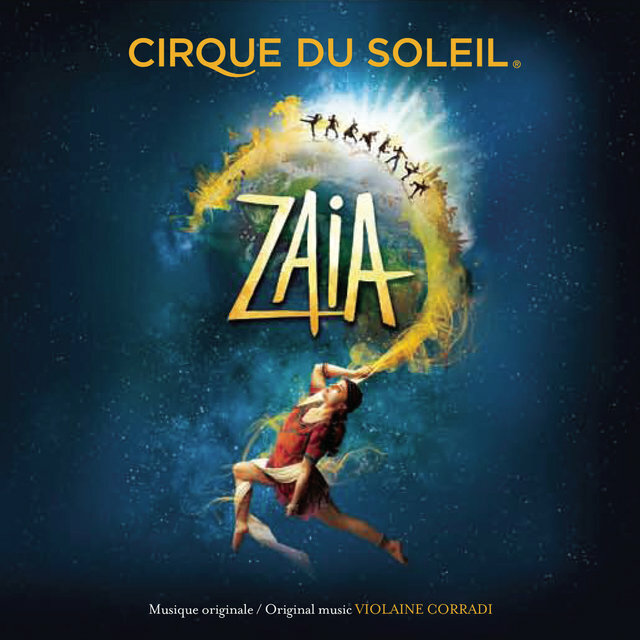 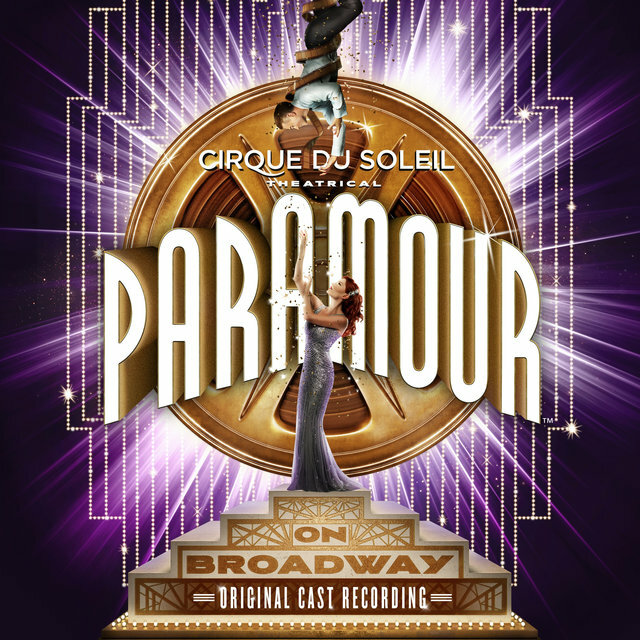 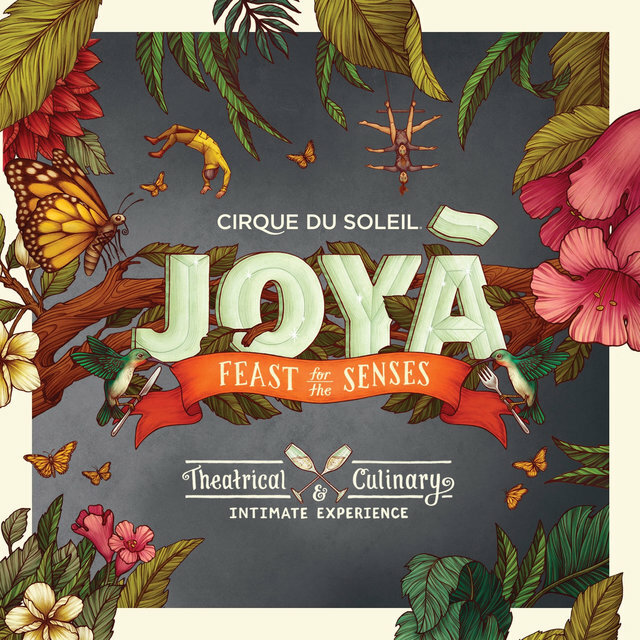 Cirque du Soleil revolutionized the circus arts, transcending the traditional big-top approach of the past to spotlight elaborate sets, lavish costumes, and original music. 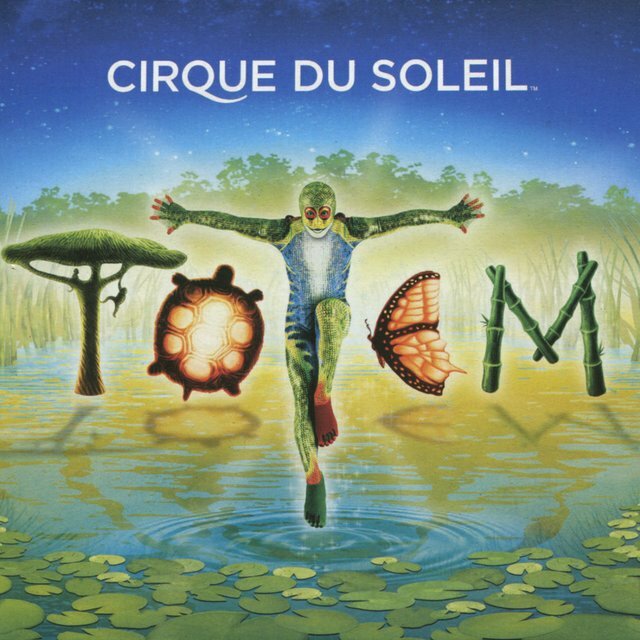 After forming in Quebec, Canada in the mid-'80s, the troupe's popularity expanded across North America and, by the end of the '90s, the world. 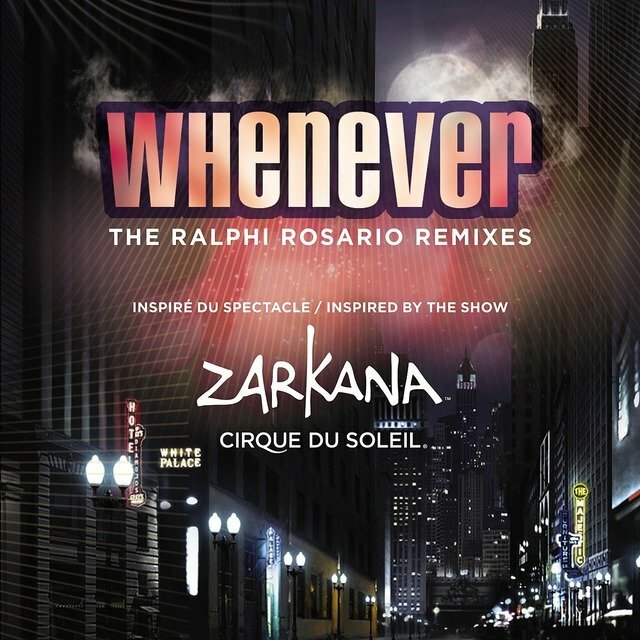 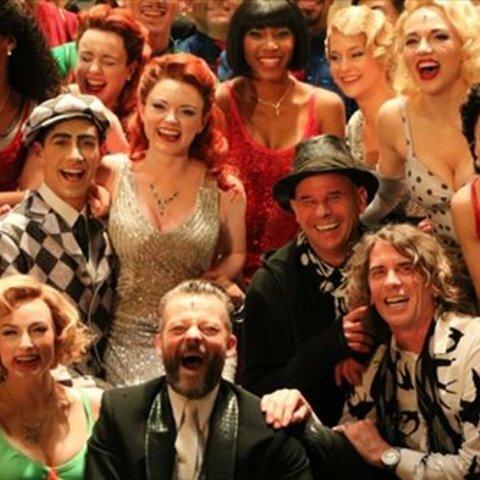 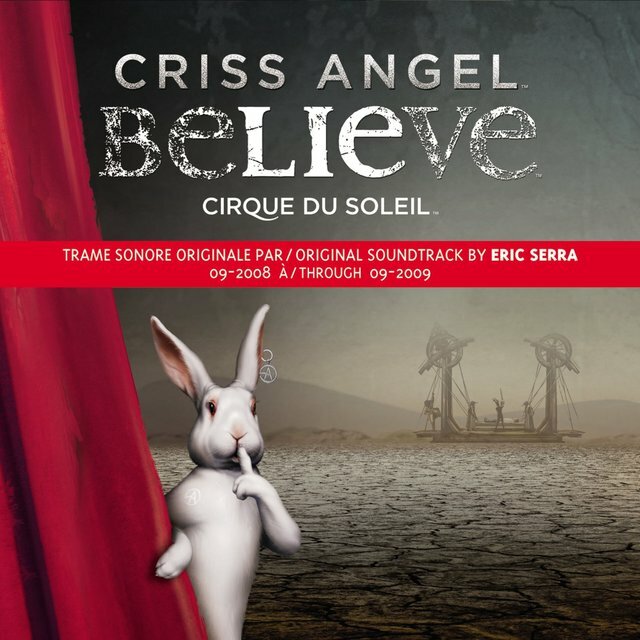 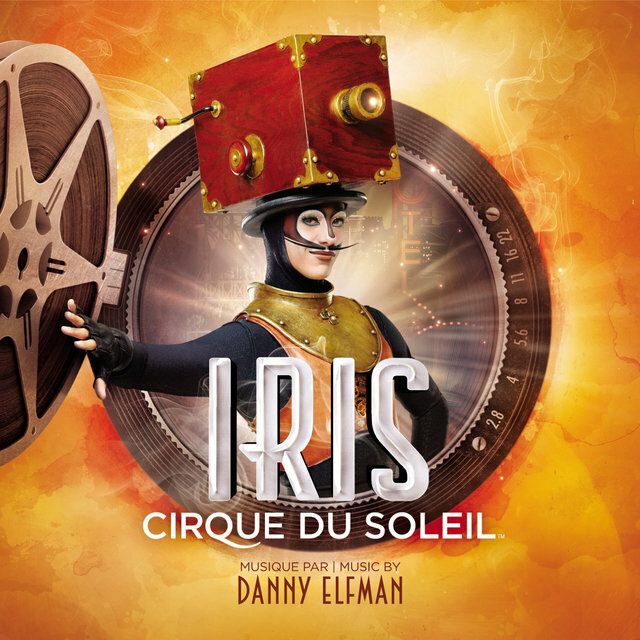 Their shows' accompanying soundtracks are associated with whimsical and atmospheric worldbeat music, and have included reworked versions of songs by Elvis Presley, the Beatles, and Michael Jackson as well as original works by composers including their first music director, René Dupéré, and Danny Elfman (2011's Iris). 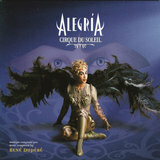 Founded in Quebec in 1984 by Guy Laliberté and Daniel Gauthier, the original group comprised local street performers. 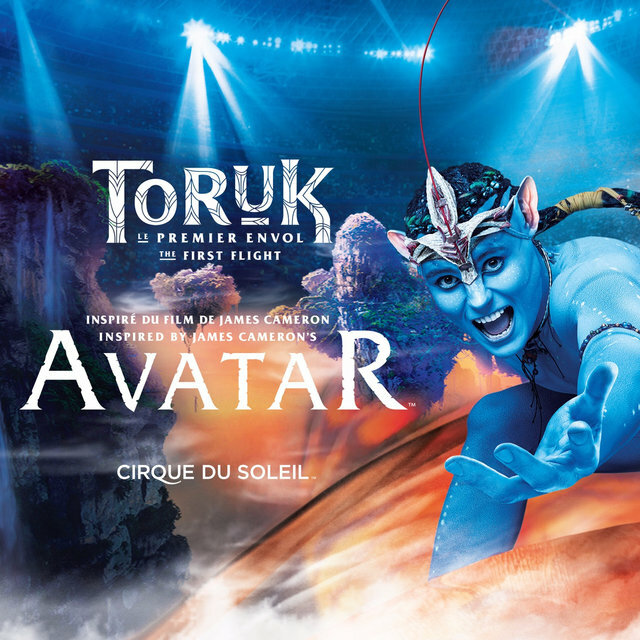 Shunning animal acts to focus exclusively on human spectacles — contortionists, stilt-walkers, jugglers, fire-eaters, and the like — the troupe quickly earned a following throughout Canada, eventually spreading across North America. 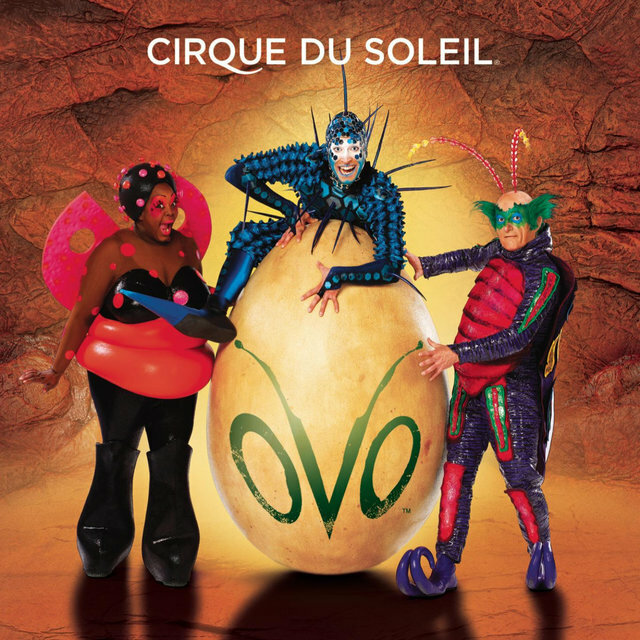 Where the original group of traveling performers numbered only a scant few, by the late '90s, the Cirque du Soleil organization counted over 1,500 employees internationally. 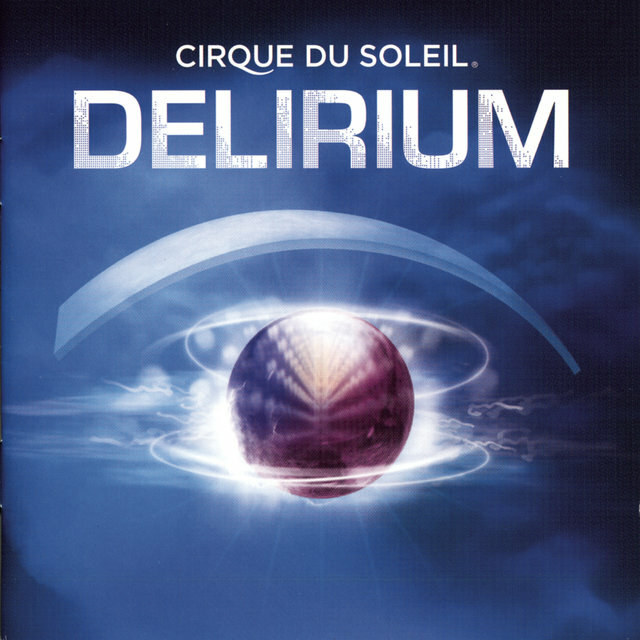 In 1993, their production Mystère became a permanent attraction at the Treasure Island Hotel in Las Vegas, with other productions circling the globe during the years to follow including Alegría, Quidam, Saltimbanco, Dralion, and La Nouba. 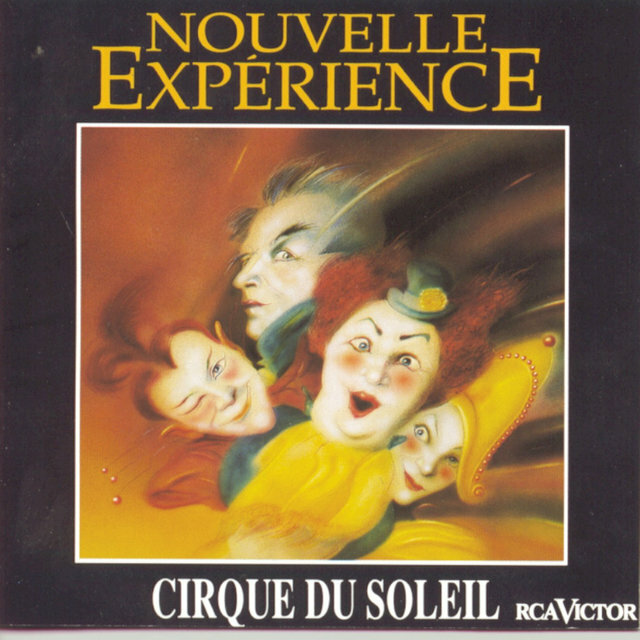 All produced accompanying soundtrack recordings as well. 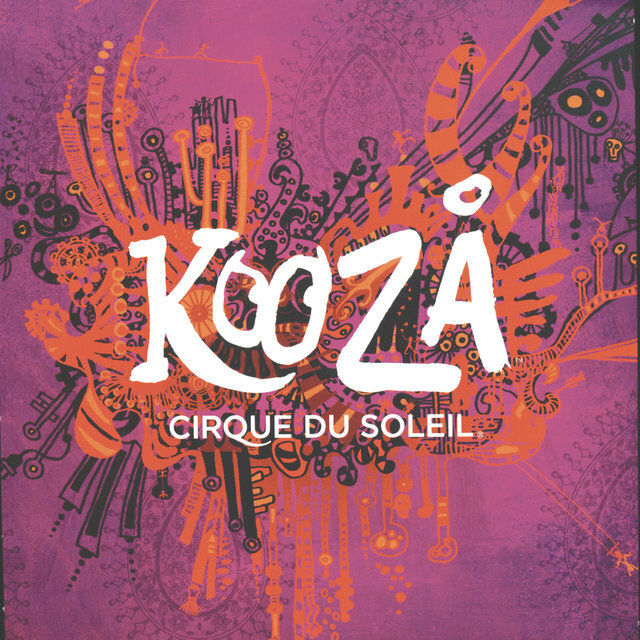 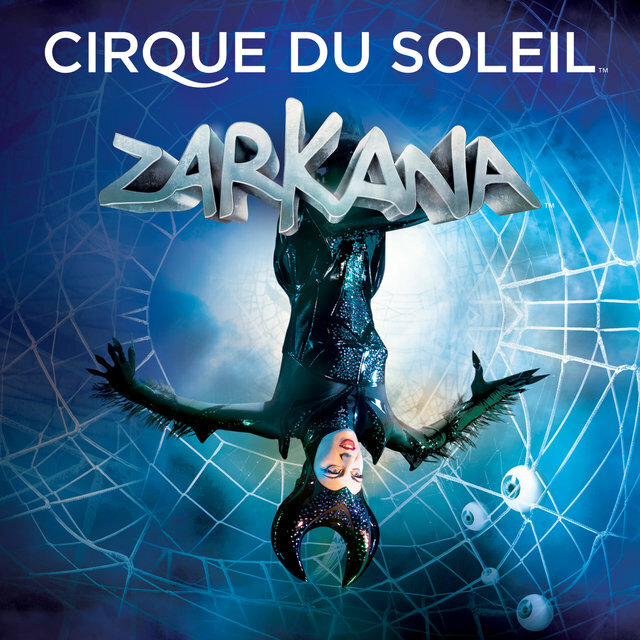 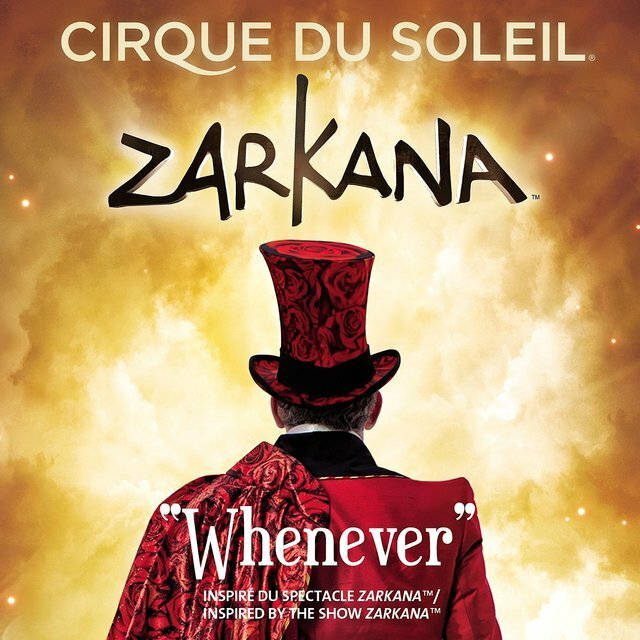 The company continued to produce popular shows throughout the 2000s, with Varekai, Kà, and seasonal show Wintuk performed across the globe.